hillviewasb.com: Come to the Surf's Up Dance! 6th and 7th Grade Only! 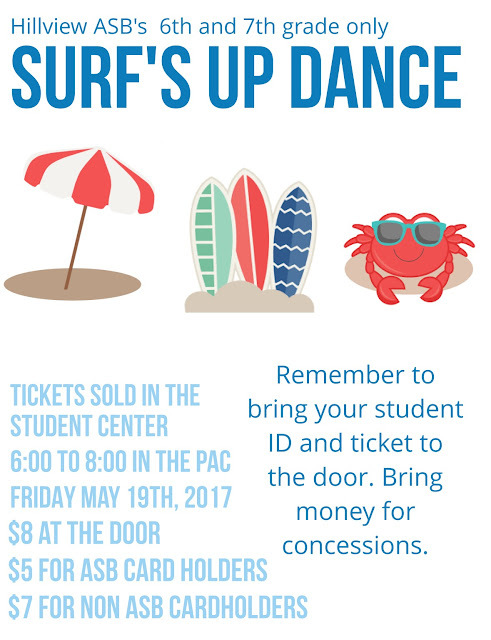 Come to the Surf's Up Dance! 6th and 7th Grade Only!